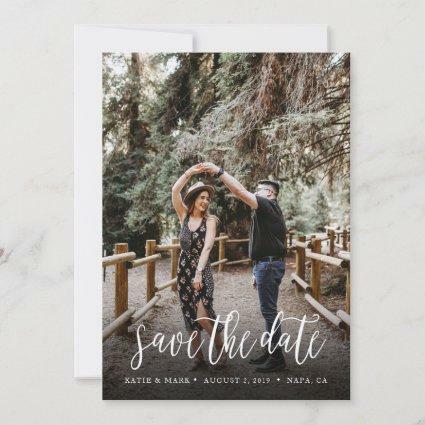 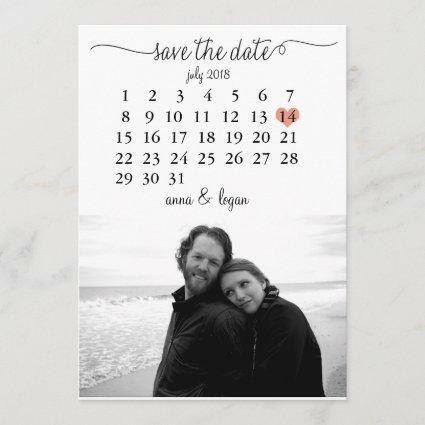 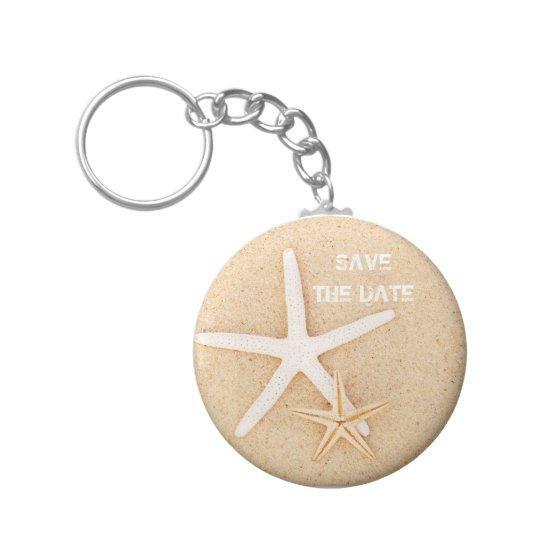 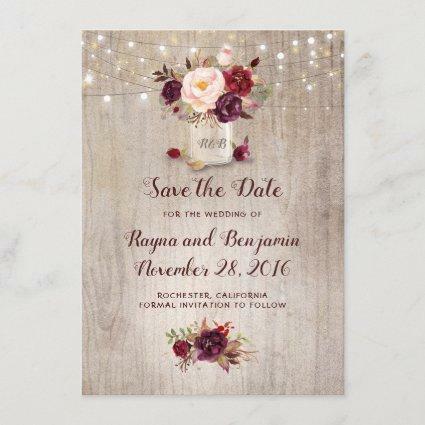 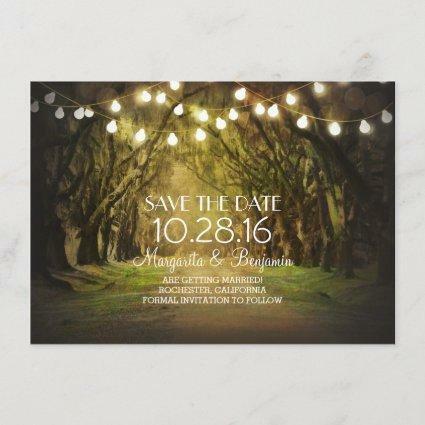 Save the Date with these starfish on a smooth sandy beach. 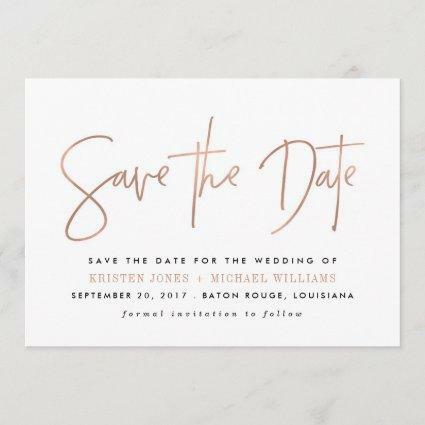 Perfect for any beach themed event! 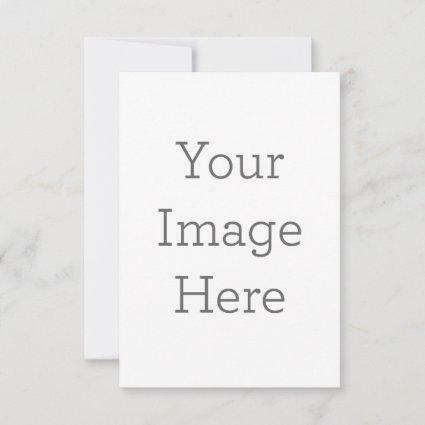 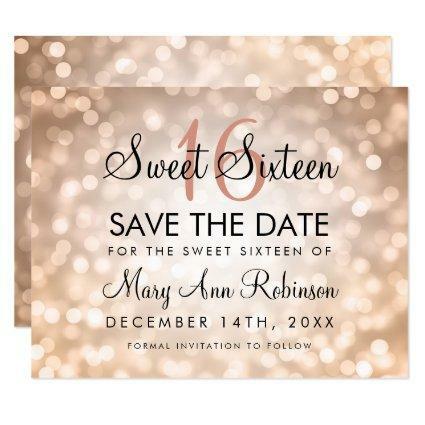 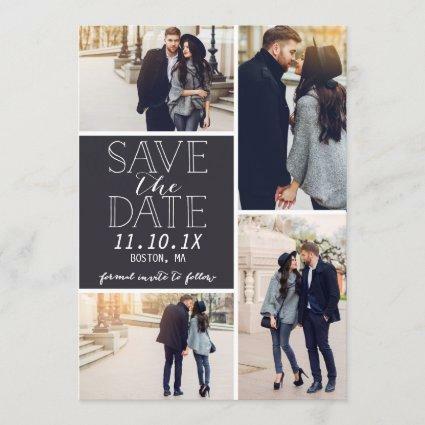 Totally customizable for you to personalize as you please!